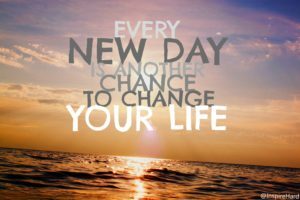 NOW or NEVER quotes– You Just have to do it now. You have to take the action in silence. DO IT NOW OR REGRET LATER!! 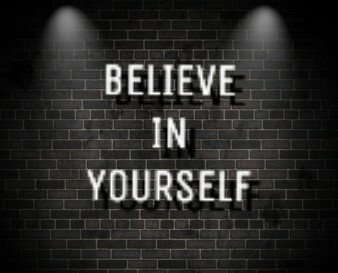 We have to Learn, how to believe in ourselves. Only this will open up endless possibilities in your life. At times you may find this very difficult to do because the truth is that we’ve been told throughout our lives to doubt ourselves. But now you have to rebuild yourselves. Success is a decision, take it now or regret later. 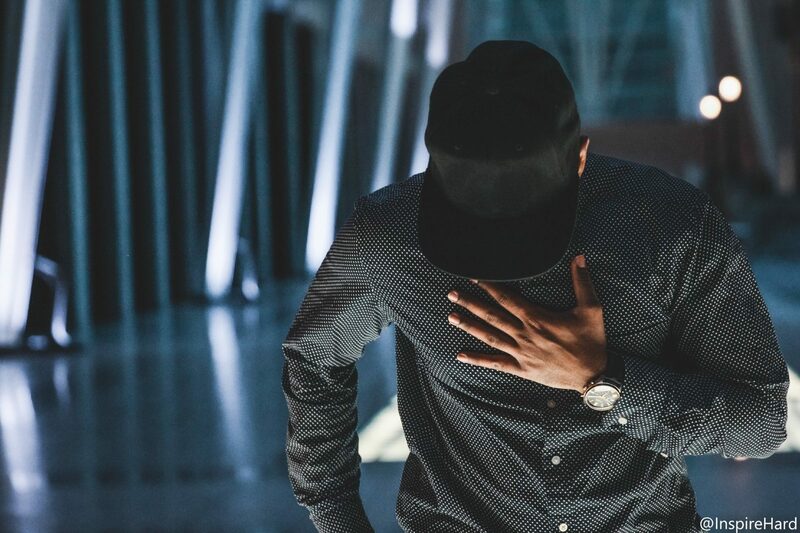 There is a famous quote by Georg Allen, “People of mediocre ability sometimes achieve outstanding success because they don’t know when to quit. Most of the people succeed because they are determined to do that hard work. 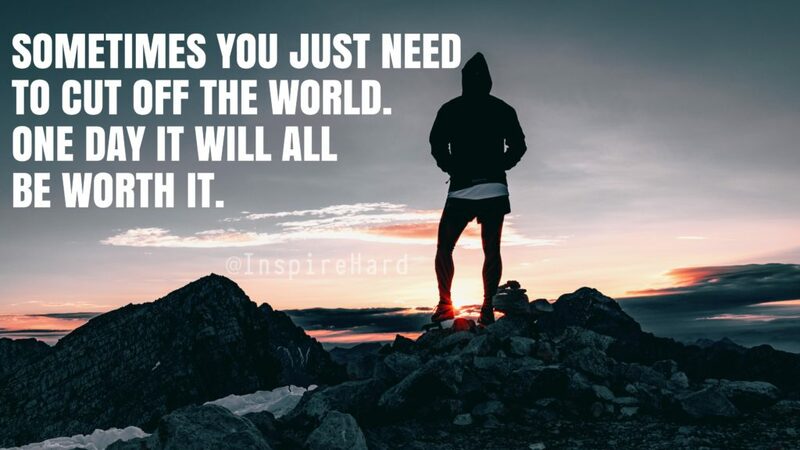 Times may be hard right now, but just breathe, it will all be worth. You have to Believe it’s possible. Just visualize it and take actions toward your goals. Think about what if you don’t achieve it. Would you be able to live happily without that? Just think this. JUST BE PATIENT, BREATHE. 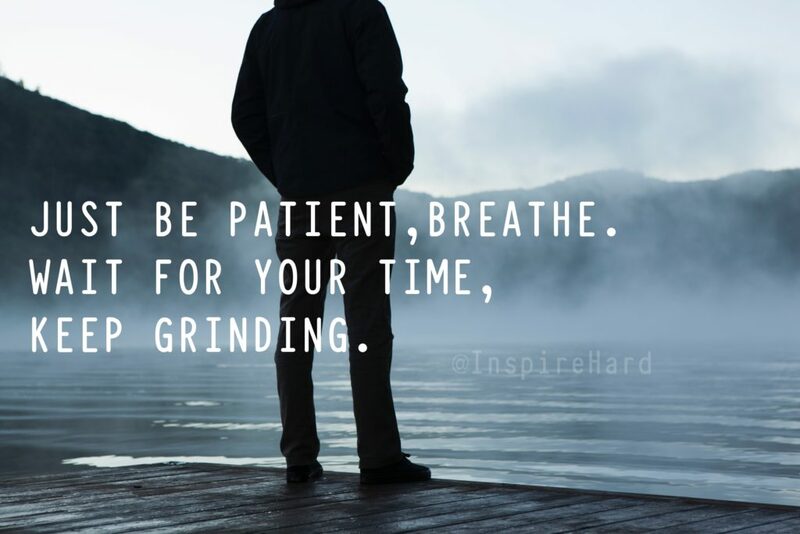 WAIT FOR YOUR TIME, KEEP GRINDING. I think age is not the factor of all that intelligence and maturity. Some are unexpectedly good at something at an early age, which for others seem to be very tough at the same age. Losers complain Winners find a solution. It’s a slow process, and quitting will not speed it up, it will just put a stop to all your efforts. You should not find excuses or complaint about your lively conditions. Circumstances never define a person, but person defines circumstances. This is a completely justified statement. We all have seen this now and there is no need to tell about many of the examples set until now, you all know that. Only knowledge and experience can define intelligence. 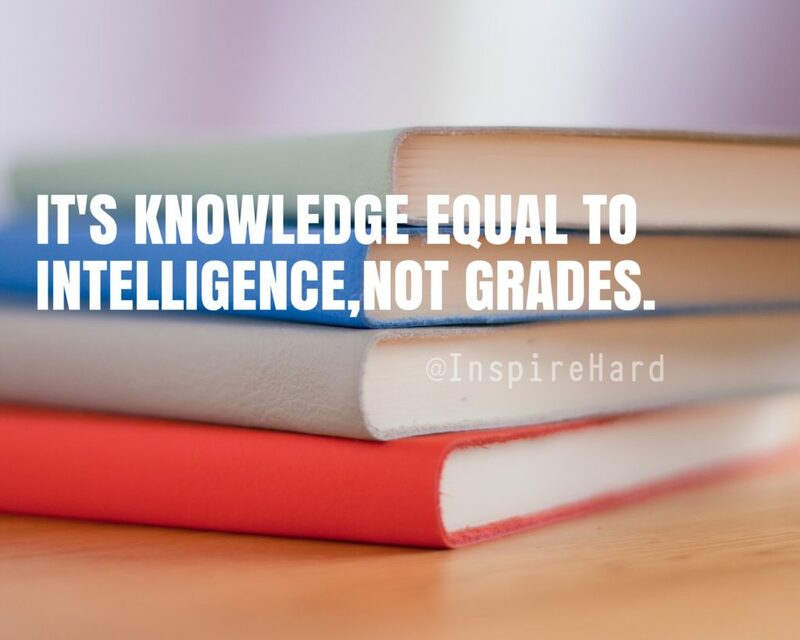 IT’S KNOWLEDGE EQUAL TO INTELLIGENCE, NOT GRADES. The days that break you are the days that will make you. When you ever felt broken up, stroked up, you gave all your best, remember you are on the right track because the right track of life has many obstacles. Just focus on your goals. Sometimes you need to cut off the world. We have to cut some extra people from our life which we know who are just dream killers. You will just keep on wasting time with them unknowingly. Just focus on goals and don’t think about them. It will be worth more than them. SOMETIMES YOU JUST NEED TO CUT OFF THE WORLD. ONE DAY IT WILL ALL BE WORTH IT. Work Hard for what you love, and let money chase you. Never chase money and let money chase you. Just work hard and deliver your best efforts for what you love. More you grind equals more you get. Just grinding each day for what you love will keep you satisfied. You will never feel like bored with your life. 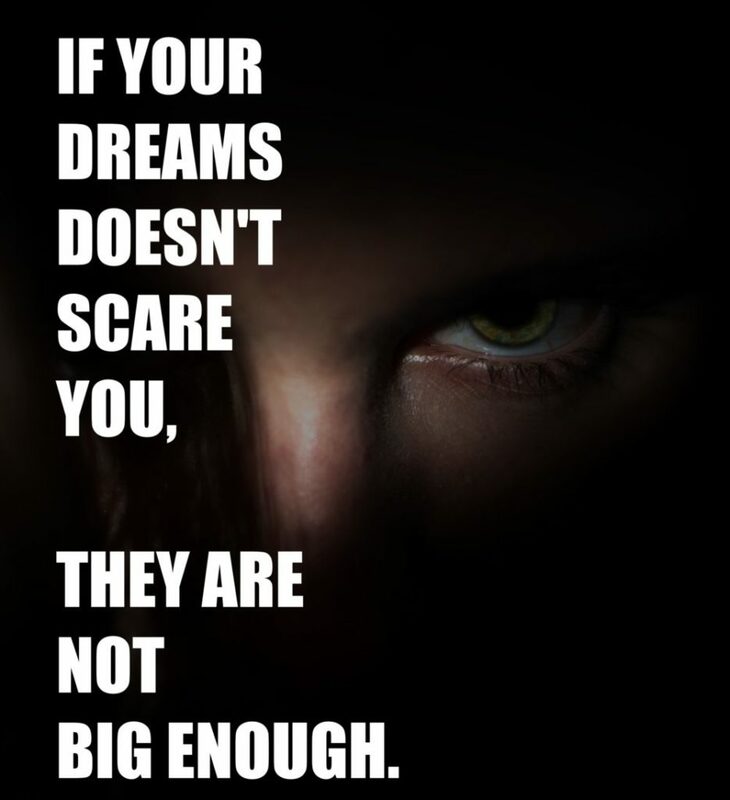 If your dreams don’t scare you they are not big enough. Just dream big and work bigger. If you don’t even dream then what for you will make all those efforts. IF YOUR DREAMS DOESN’T SCARE YOU, THEY ARE NOT BIG ENOUGH. I never lose…I either Win or I learn. Remember that you never lose in life, you just win or you learn and if you learn, remember that you are near to success. No regrets in life just learned lessons. Never ever regret your own decisions, that’s one bad thing we all do when we fail at something. Only see that you have gained experience. 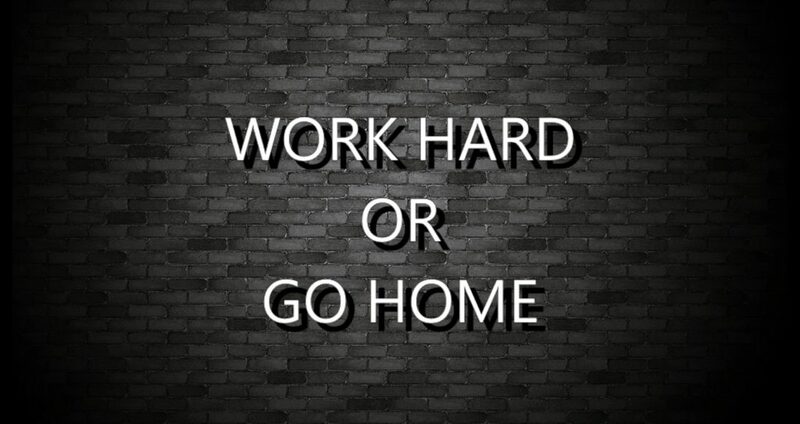 Nobody cares, So work harder. I already mentioned above, that you have to do, you have to conquer the battlefield(life) for you. Haters will hate, use them as your motivators. Take pledge-I will persists until I succeed. You don’t have to stop just keep on grinding and achieving. 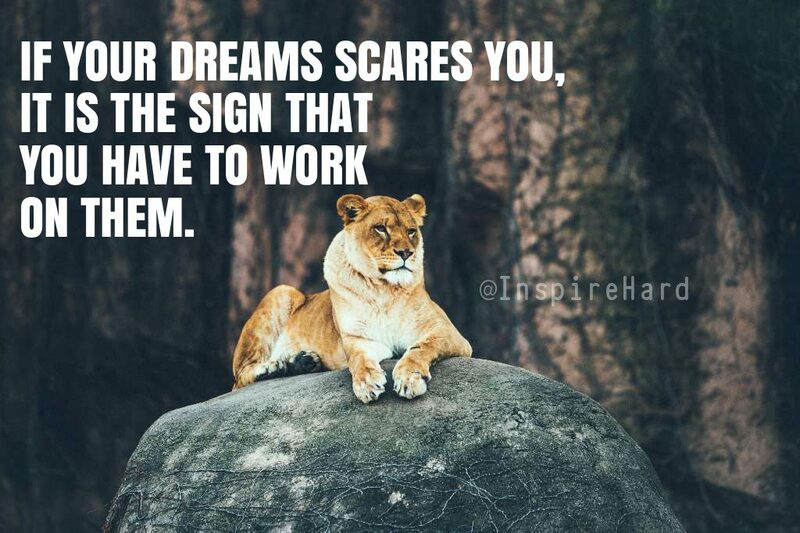 IF YOUR DREAMS SCARE YOU, IT IS THE SIGN THAT YOU HAVE TO WORK ON THEM. Rise above all that stupid drama. You have to be different from all. You should not be the same and you should not be the part of the rat race. Never chase what you want, evaluate until what you want chases you. You should not chase for materialistic things, they are just a matter of time. Keep yourselves unattached from things, the more you are attached, more pain it gives when it will be gone. I am just going to win, keep proving people wrong and myself right. If everybody likes you, then you are going on a wrong track because that proves you are playing safe. But life is about risks. I see, I grind and I get. Keep it simple and keep going on and then your time will change. Keep patience for your time to come. Rather run with few lions than sheep. This is one of my favorites from the bunch I have written. You better understand the difference between lions and sheeps. Choose people wisely. 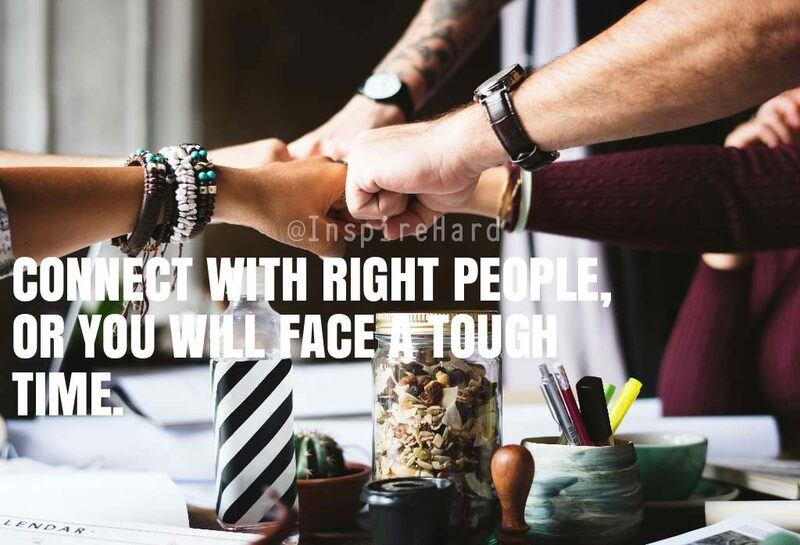 CONNECT WITH RIGHT PEOPLE, OR YOU WILL FACE A TOUGH TIME. You can just block me, but you can’t stop me. People or you haters can just block you, but you should know how to withstand that conditions. Nobody can stop you. It’s never too late to start and never too early either. The best example I see for this is Mr. Colonel Sanders(founder of KFC) who started very late in his 60’s and now we all know about his success. I hope these sayings about success and working hard will lead your life to a different phase or I must say to a positive phase, which will help you reach your goals and make your dreams into reality. Be grateful for who you are and fully appreciate yourself and all that you have in your life now. Do the best that you can with what you have now, while at the same time strive to become a better version of yourself than you were yesterday. You are a MIRACLE, my friend. There is no one else out there like you. 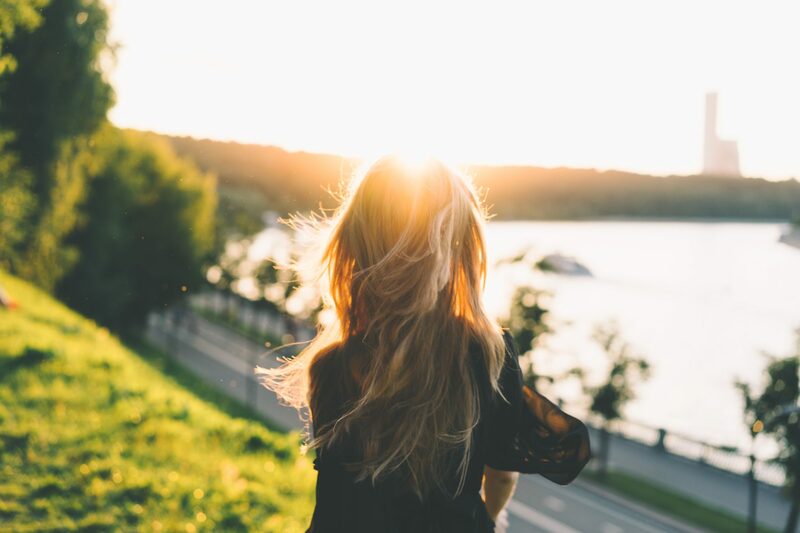 16 Thought Provoking Quotes to change your Mindset.